The holy month of Ramadan is Allah’s month. It is a month where souls are purified from all the wrong doings during the eleven (11) months of the year. It is an opportunity to clean one’s heart, to seek forgiveness from Allah, and to draw closer to Allah. Nothing draws someone closer to Allah the Almighty more than doing good deeds with the intention of seeking the face of Allah and his love. 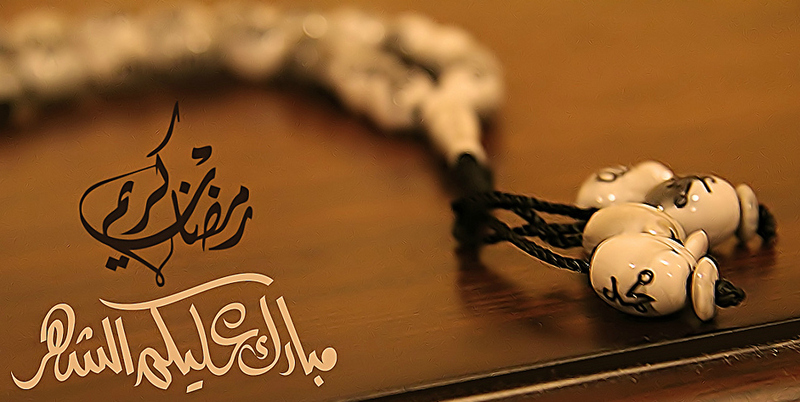 There are many Hadiths where the Prophet Muhammad, may Allah’s peace and blessings be with him, talks about how the rewards for doing good deeds during Ramadan are ten (10) times more than in regular days. Every Muslim, man or woman, should do their best to take advantage of this opportunity. Everyone should be taking advantage of any opportunity he or she has to draw closer to Allah. No one knows when he or she will take his or her last breath in this life. Many programs and activities are organized and hosted at the Islamic Center of Naples to help everyone to have a blessed and happy month of Ramadan. The main purpose of these programs and activities is to give everyone the opportunity to take advantage of this blessed month of Ramadan in order to draw closer to Allah the Almighty. The following is a list of programs and activities. Iftar and dinner at the Islamic Center of Naples, Florida every Saturday and Sunday throughout the month of Ramadan. The dinners are sponsored by brothers and sisters from the Muslim community of Naples, Florida. Taraweeh prayer is held every night at the Islamic Center of Naples, Florida throughout the month of Ramadan. Celebrating the night of the 27th of Ramadan by engaging in prayers and completing the recitation of the Qur’an throughout the entire night. Performing Tahajud (Praying at the end of the night before dawn) during the last ten (10) nights of Ramadan.